When ordering indicate the L numbers. 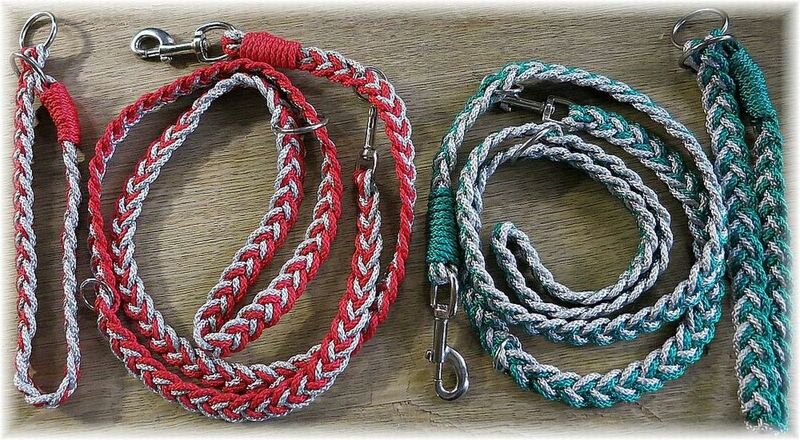 The collar is made in the same colors. If you are looking for a fur gentle, attractive and washable dog leash with soft and comfortable collar, you are right.